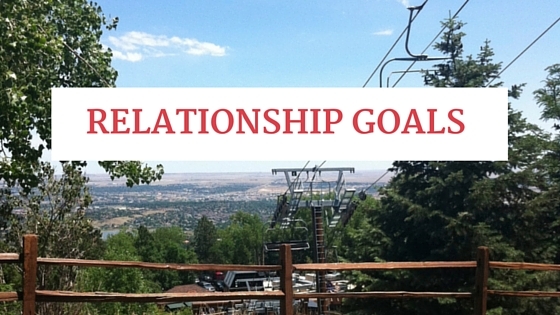 Relationship Goals start with you! Your life depends on relationships, and the better you are a building, growing and in some cases, ending relationships, the happier you will be. Before any of the developing or repairing of relationships can take place, you have to have a true relationship with yourself! No matter what your past holds, you need to take the time to fully get to know you. loving yourself inside and out, and then being at such a place of peace that you can share your true self with others! When you build a relationship with you, you build your confidence, you create a happier, healthier, you, and then you can share that awesomeness with others and build relationships with people in your life, with your family, with friends, with co-workers, bosses, romantic partners, and the list goes on. My challenge for you in this journey to knowing, understanding, accepting, loving, and sharing yourself, is to start with self-reflection. I have Self-Reflection prompts that I can send to your email for 30 days. Grab a notebook and a pen and try it out! 30 days to get to know yourself better, give it a try. The days are going to pass by anyway, so why not make time for you!